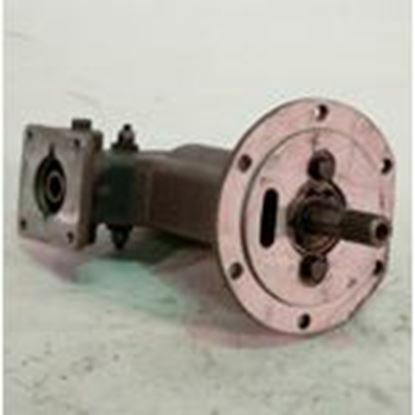 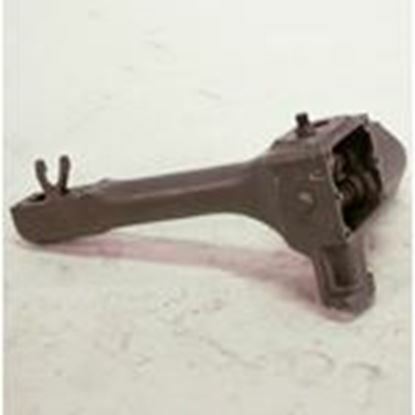 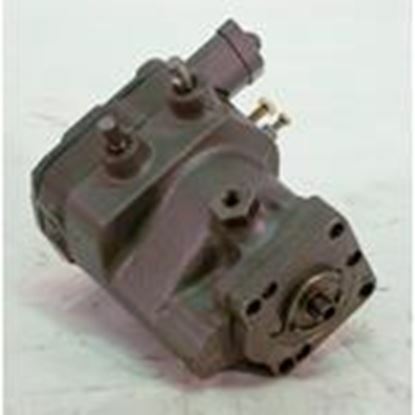 We stock remanufactured governors, hydraulic governor drives, and governor assemblies for Detroit Diesel 271, 371, 471, and 671 natural and turbocharged engines. 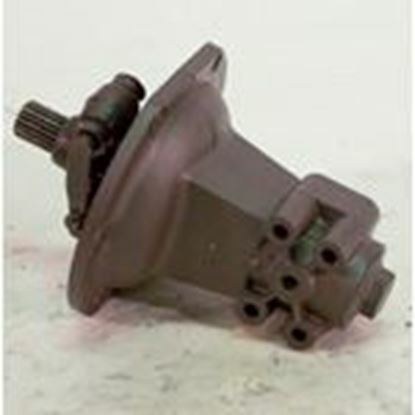 You can easily access our parts selection by using the product links below. 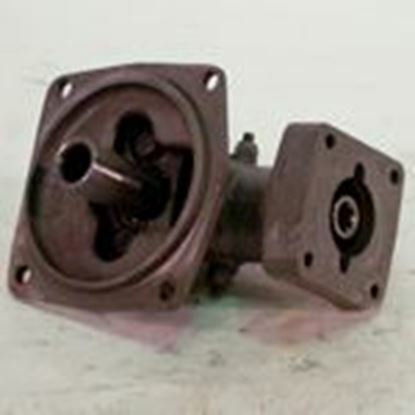 If you do not see the 71 Series part you are looking for, please use our quote request form or call us at 877.480.2120: our knowledgeable inside sales staff will gladly assist you.